Tornado season and the potential damages that come with it are a yearly reality for many Americans. If you live in the Midwest, you will almost certainly deal with adverse weather at some point in the spring. While preparing for tornado season usually involves coming up with a safety plan for your family, you also have to consider how you will keep your belongings safe in the midst of storm season. In today’s post, Affordable Family Storage will look at how your storage facility can help you prepare for tornado season. Why Does Storage Matter For Tornado Season? When it comes to tornado season, your biggest priority is making sure you have a plan in place that will keep your family safe. However, tornado season is more likely to harm your family by damaging your home or your belongings. Utilizing a storage facility can help to prevent possible damages because it allows you to move things that might normally be stored outdoors in a storage facility. How Can A Storage Facility Help? While a storage facility gives you the ability to get belongings indoors, it’s also a contingency plan for your belongings. 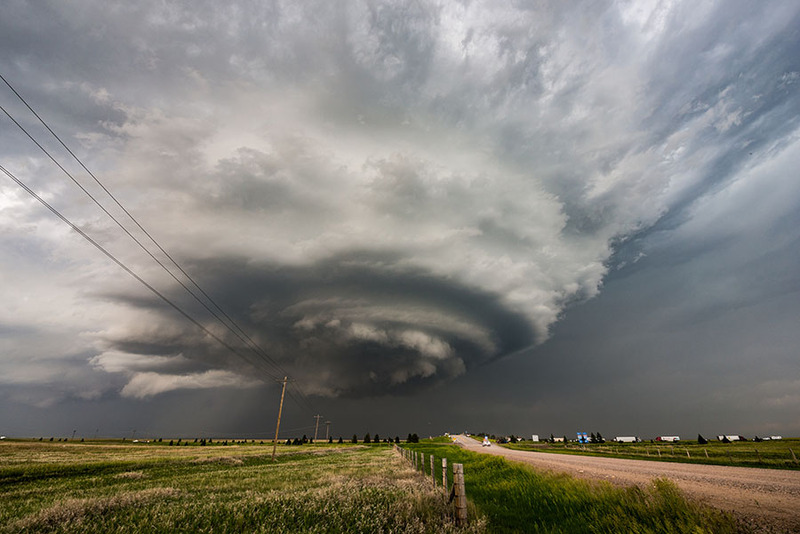 A storage facility is a great place to keep important items that might get lost or damaged in your home during a violent storm or in the event of a tornado. Flooding is another common product of tornado season that is often forgotten. If you have important documents or photos in your home, a flood could destroy them without you even knowing. A storage facility gives you a secure place to store these types of items if you don’t have adequately safe space in your home. What To Look For In A Facility? If you live in the Midwest, you should always ask prospective storage facilities about their disaster readiness and what their plan is in the event of a major storm or tornado. It’s important to know that your belongings are protected and in the hands of a facility looking out for what is best for you. If you are looking for a storage facility that can keep your belongings safe and secure in the event of a storm, look no further than Affordable Family Storage. We understand that the tornado season is a legitimate concern and we want to keep your stuff safe. Contact us today for more information on renting a unit.